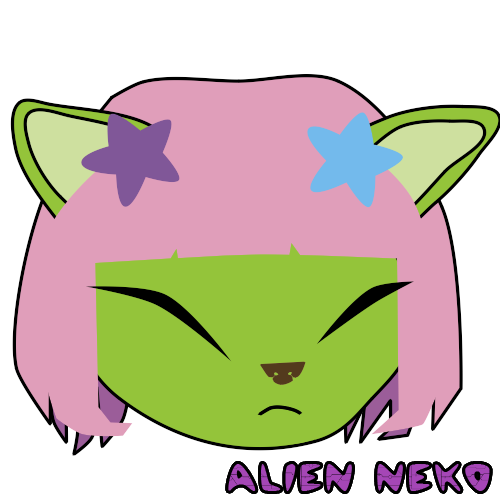 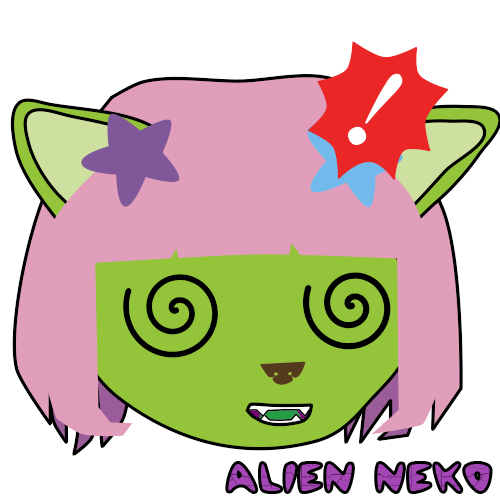 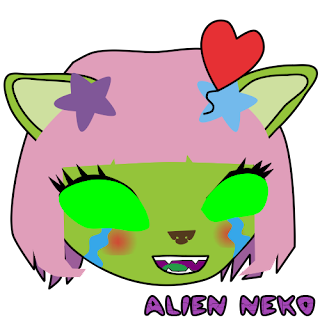 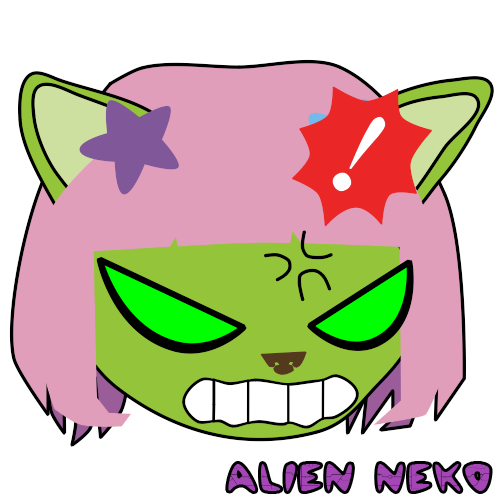 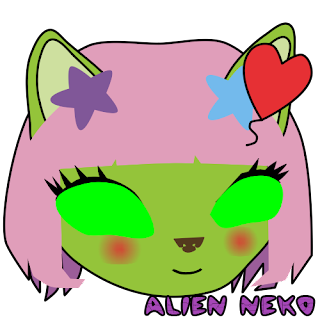 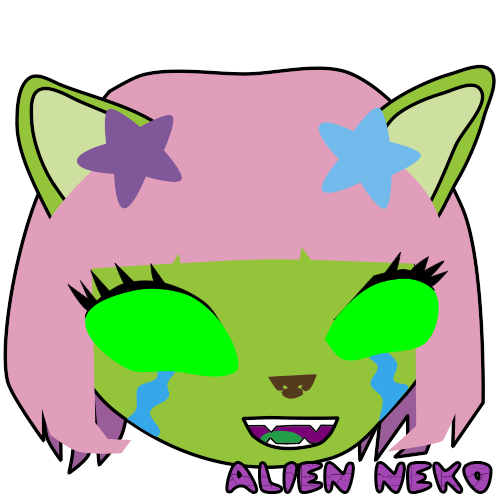 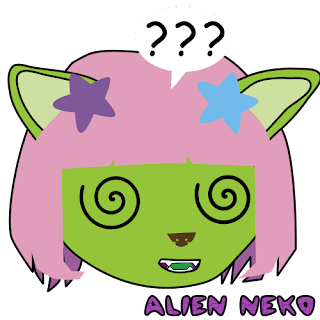 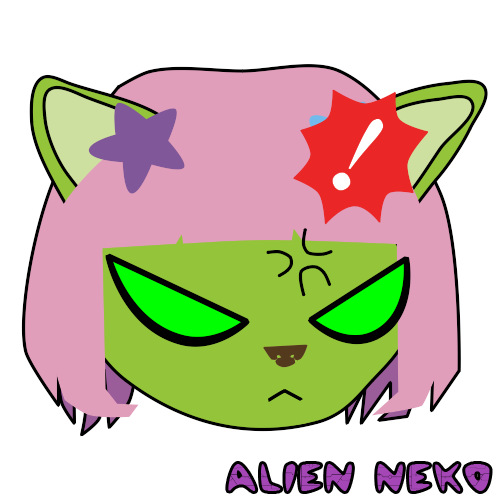 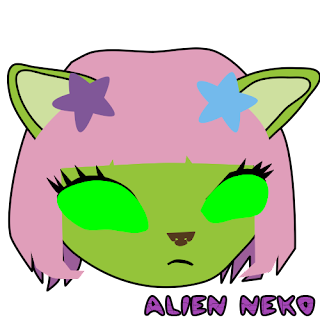 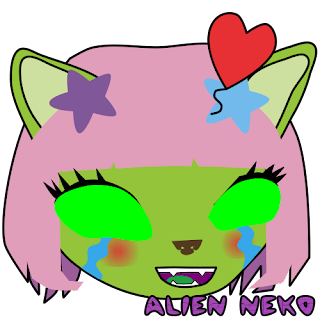 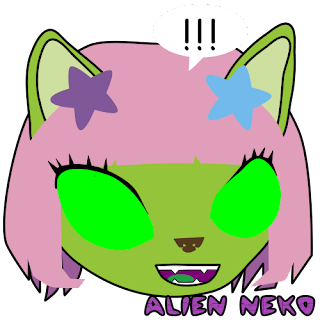 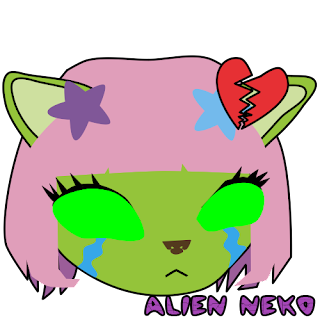 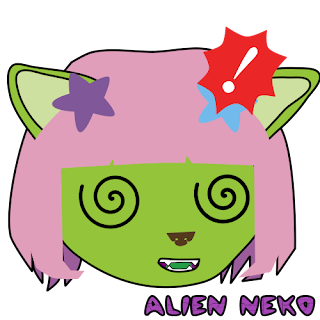 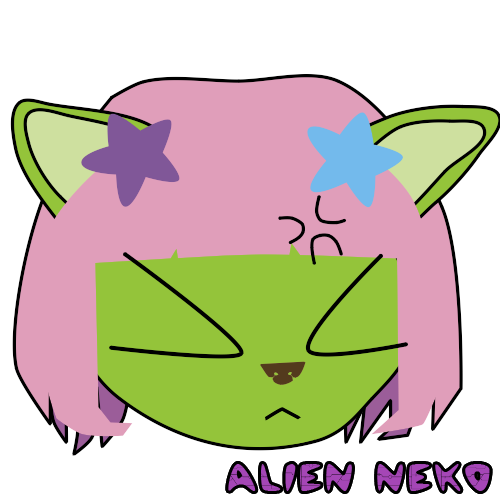 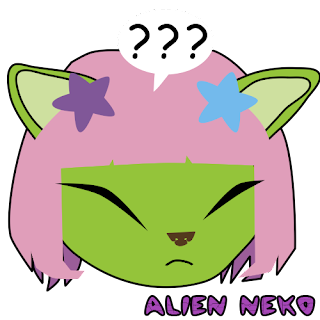 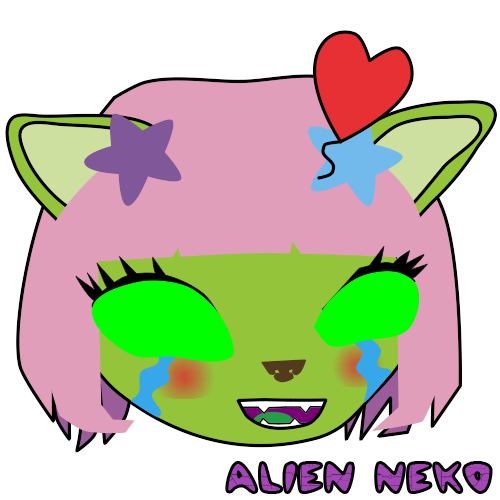 Alien Neko: Free emoji/stickers/smileys/emoticons for line, image boards, iPhone etc. Free emoji/stickers/smileys/emoticons for line, image boards, iPhone etc. 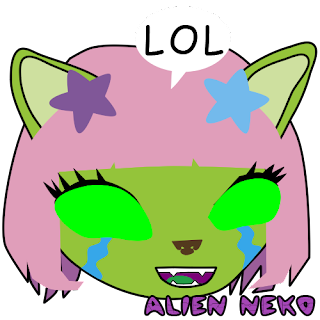 The following emoji/emoticons/stickers and smileys are free for use on image boards, apps, line, iPhone, facebook, 4chan, etc. 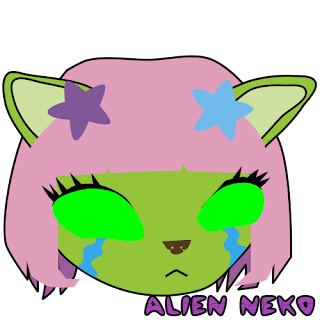 Please feel free to make a request if you would like more. 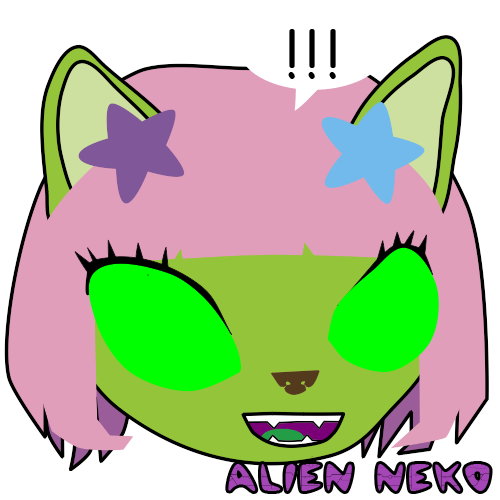 28 more after the jump! 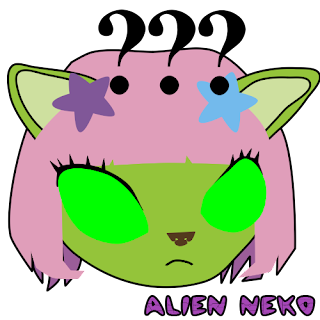 Warning: You have permission to use these images however you may choose, so long as you do not remove the Alien Neko logo. 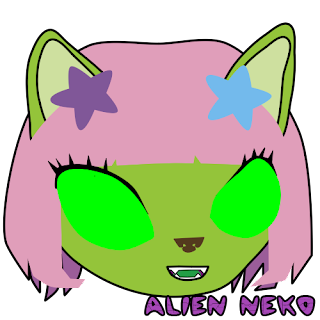 Please ask permission for commercial use.